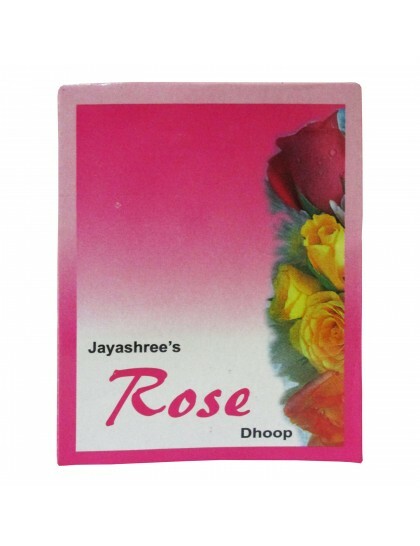 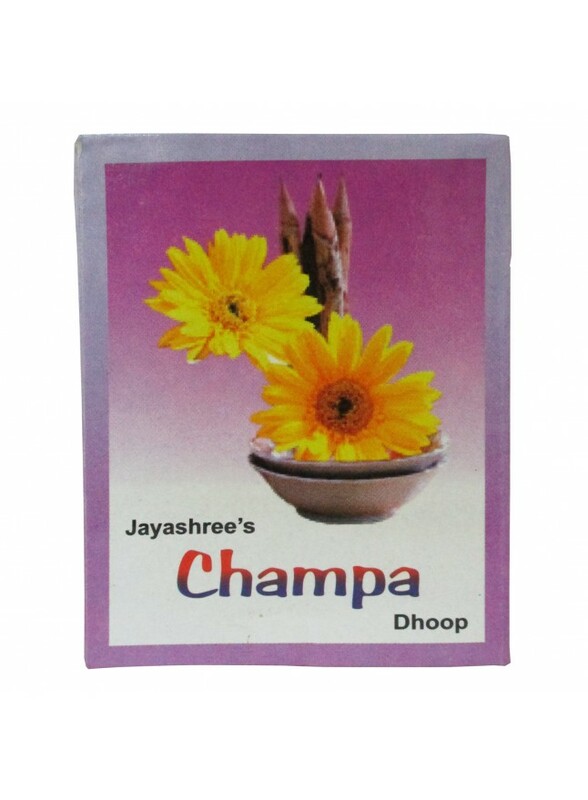 Khadi India Jayashree's Champa Dhoop (50gms): The Fragrance Helps Devotees to Focus on Prayers, can be used as a room Freshener also. 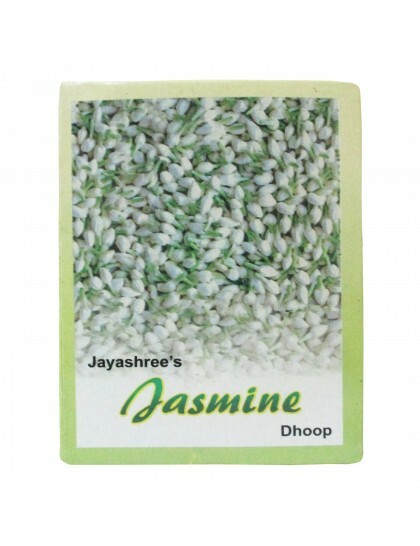 It leaves you spellbound just the way nature and it's very many miracles do. 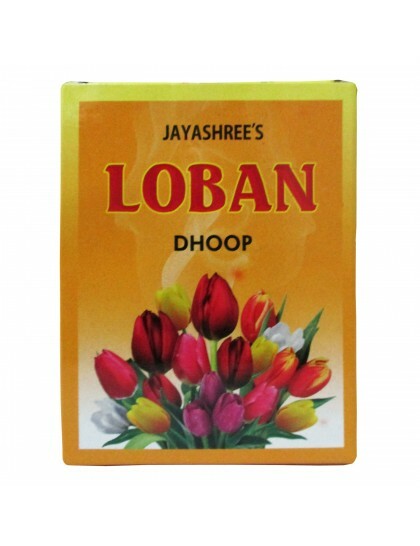 1 Box contains 2 Packs and Each Contains 16 Dhoop Sticks. 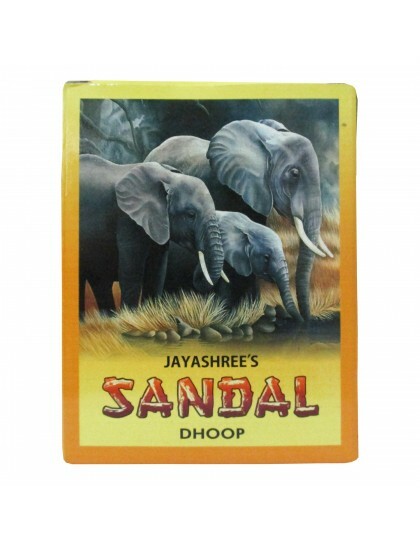 So in total buyer will be getting 32 Dhoop Sticks in a box.